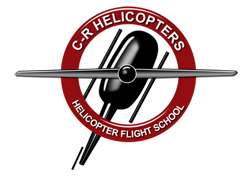 We pride ourselves on offering our helicopters at the lowest rates in the country, thanks in part to our absence of sales tax. All of our prices include fuel so there are no hidden fees. Please click the link below for our full course by course price breakdown. We are offering discounts for a limited time to people who put money onto account. Please call for more details.